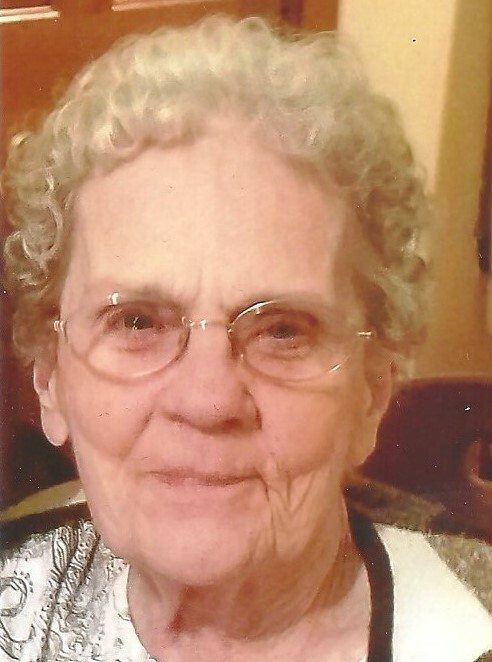 Shirley A. Salisbury (Kenney) of Pawtucket passed away peacefully at home on Friday, January 18, 2019 surrounded by her loving family. She was the loving partner of James L. Wilson. Mrs. Salisbury was employed in the registration department at the Memorial Hospital in Pawucket and Sturdy Memorial Hospital in Attleboro, Massachusetts. Her greatest joys in retirement were traveling, spending time with family and friends and beating anyone who dared challenge her to a game of scrabble. Besides her partner, Shirley is survived by her three daughters; Shirley Gaspar (Roy), and Karen Aissis (Jeffrey Fair) who reside in Pawtucket, Darlene Goulet (John) of East Greenwich. She also leaves her son, Richard Bach of East Providence and a step-daughter Diane DeMello (Jerry) of Pawtucket. Mrs. Salisury also leaves her brother Edward Kenney and his wife Shirley of Pawtucket, six grandchildren, six great grandchildren and several nieces and nephews. She was the mother of the late Sandra laBonte and the sister of the late Ernest Kenney and Lillian Pawlitschek. The funeral for Shirley will be Wednesday at 9:15 am from the Manning-Heffern Funeral Home, 68 Broadway, Pawtucket. 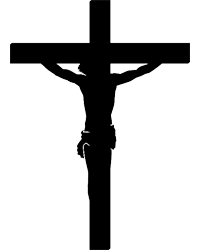 There will be a Mass of Christian Burial in St. Teresa’s Church, 358 Newport, Pawtucket at 10:00 am. The calling hours for Mrs. Salisbury will be Tuesday from 4-7pm in the funeral home. Her burial will be in Mt. St. Mary’s Cemetery.